In the quest to stay cool over the summer, I look to Mexican culture for refreshment ideas. Aguas frescas tend to be simple, inexpensive, and refreshing. Tamarindo is no exception. 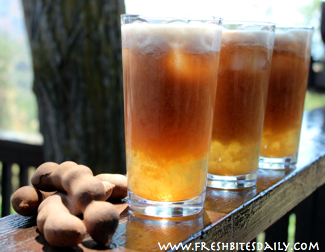 Tamarind is a tart flavor but when sweetened creates an unusual tart/sweet beverage that is quite refreshing and hydrating. It is worth a try if you are experimenting with summer drinks. Tamarindo gets its flavor from the pod of a tamarind tree. The pod is encased in a woody exterior and has large seeds inside. The key is to get the flavorful paste-like substance inside the pod infused into your water. It is not that difficult actually. You remove the outer layer and place the rest in water. After you simmer the tamarind in water you remove the seeds and strings that remain. It’s a bit fussy but not difficult. A time-saving measure is to buy tamarind paste itself, a product that has the husk, seeds, and strings removed. This recipe is fairly simple but because of the simmering and cooling, you want to allow time for the different steps in the process. It’s a good project over breakfast for a beverage later in the day. While waiting on the water, peel the tamarind pods and remove any strings. If there are bits of peel or string that remain and are difficult, just leave them on the pod at this stage. Leave the seeds in as well. When the water boils, add the peeled tamarind pods, reduce heat, and simmer for about 30 minutes. Add the sugar so that it dissolves well in the warm water. Allow the mixture to cool enough so that you can handle the pods. When the pods are cool enough to handle, pop out the seeds and remove any remaining strings or peel. Discard the seeds, strings, and peel. Return the tamarind to the water and add the entire mixture to a blender. This step will incorporate the tamarind paste into the liquid. Strain the liquid for a more refined beverage. Taste for sugar and dilution. 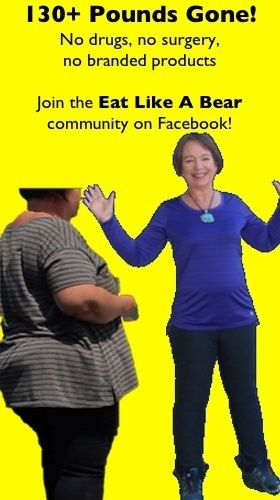 You may want to add more water for a more mild beverage. 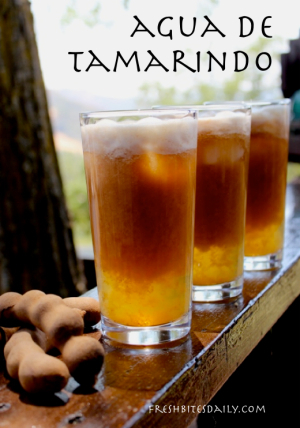 3 Comments on "Agua de Tamarindo, A Refreshing Summer Beverage"
I have tamarind paste in the fridge that I use occasionally. About how much of the paste would be equivalent? This sounds delicious! That was about to be my question. Yes?